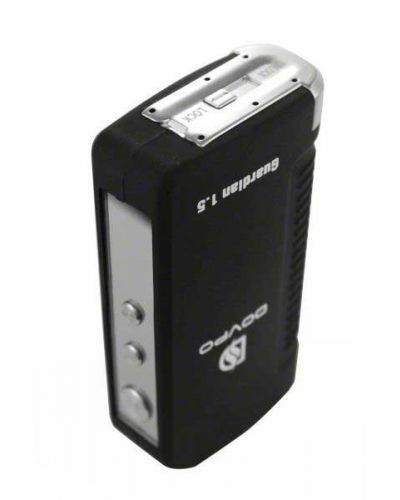 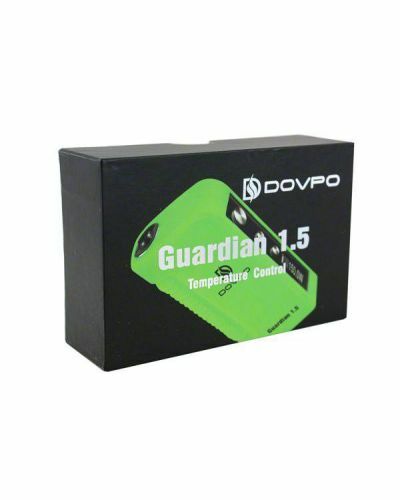 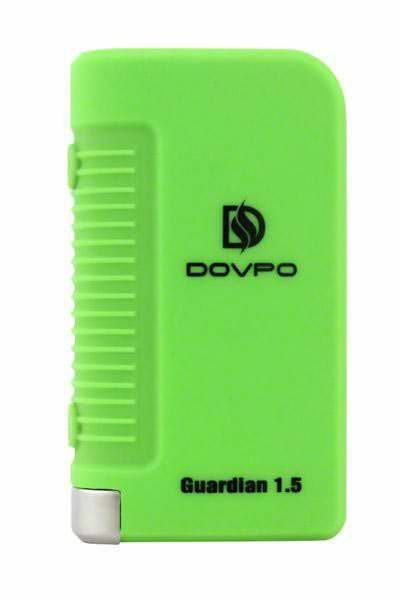 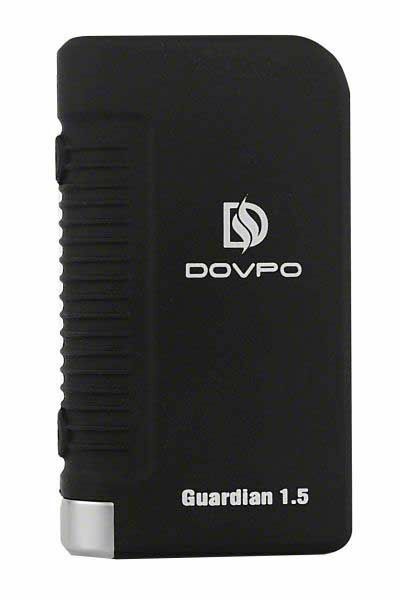 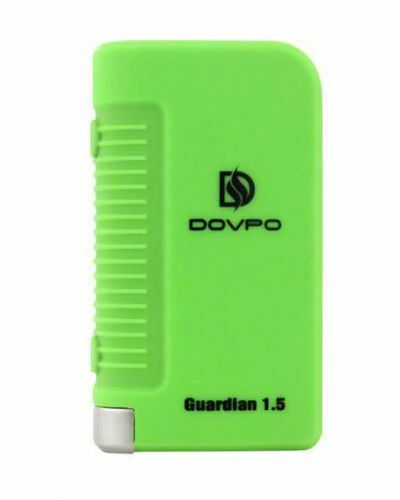 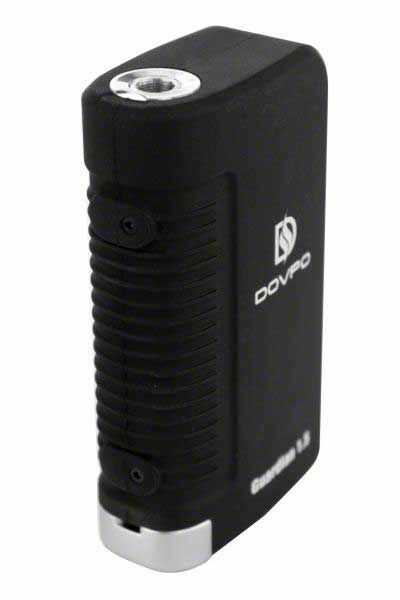 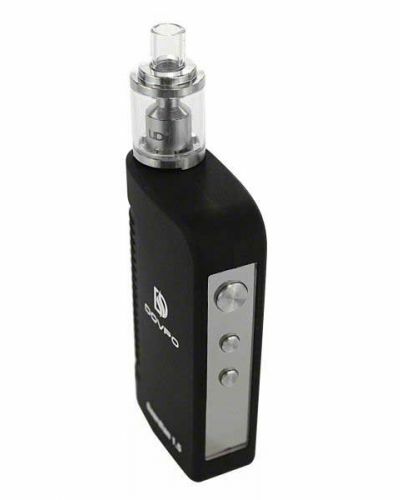 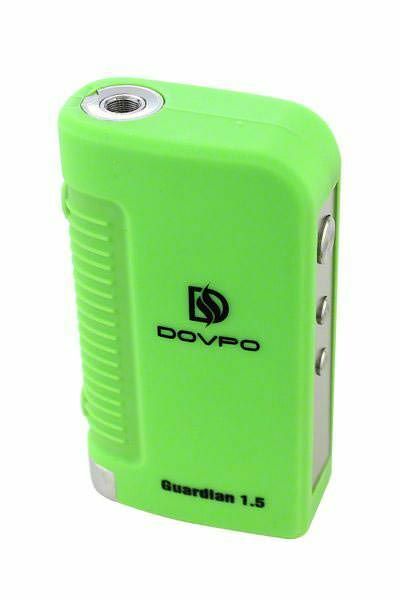 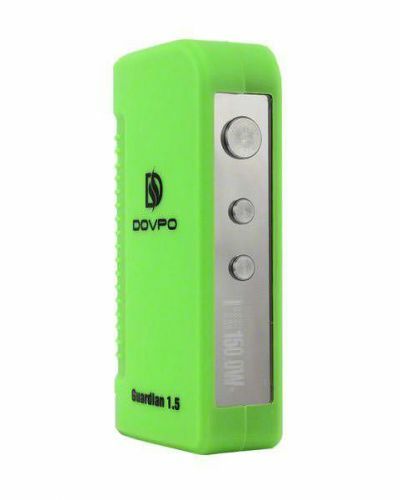 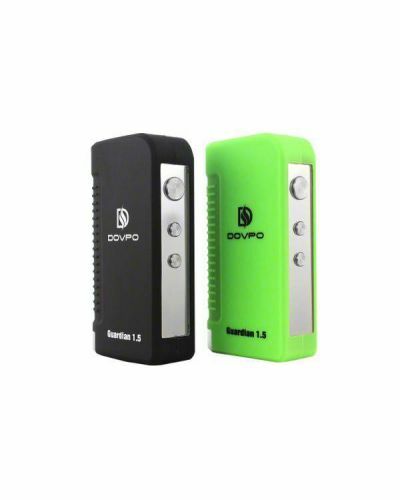 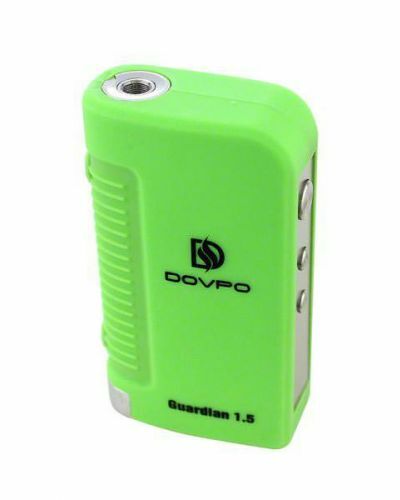 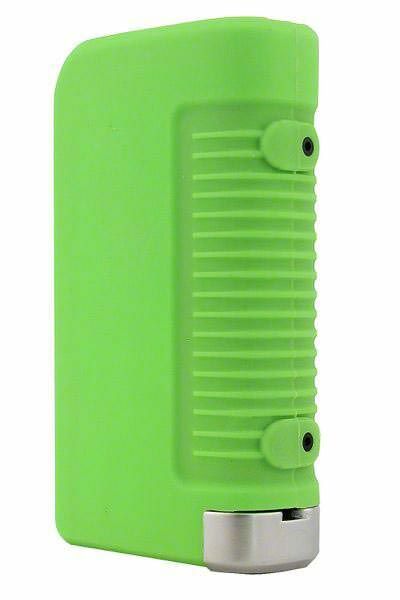 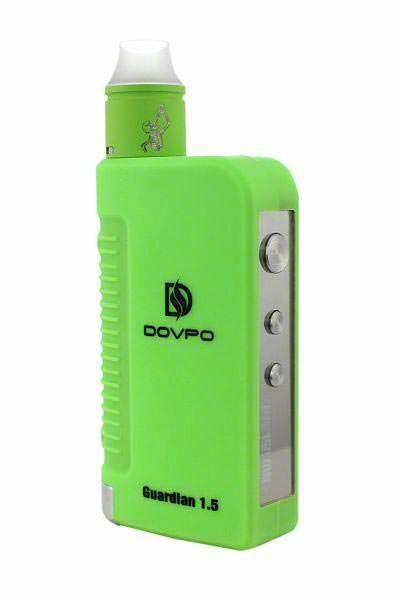 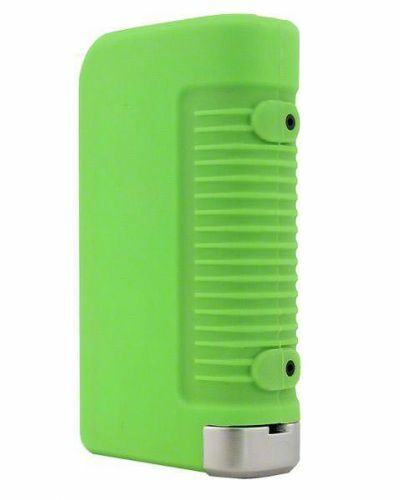 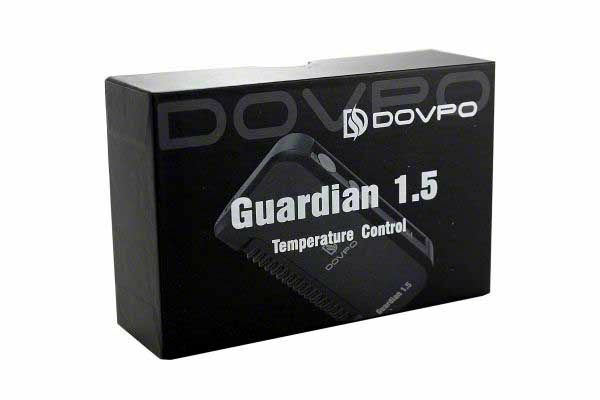 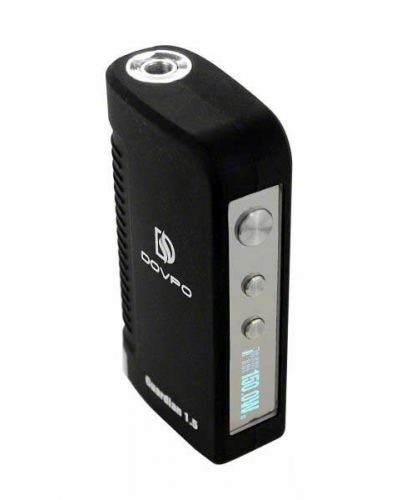 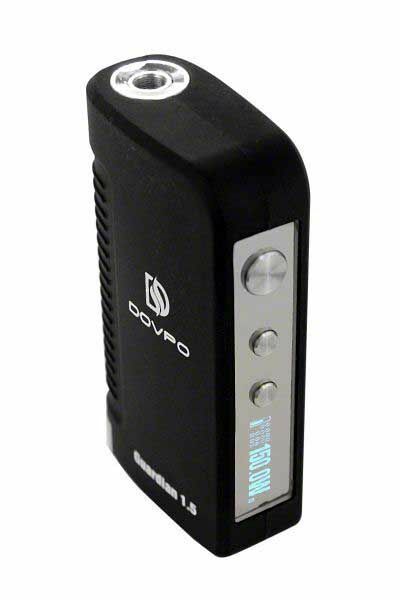 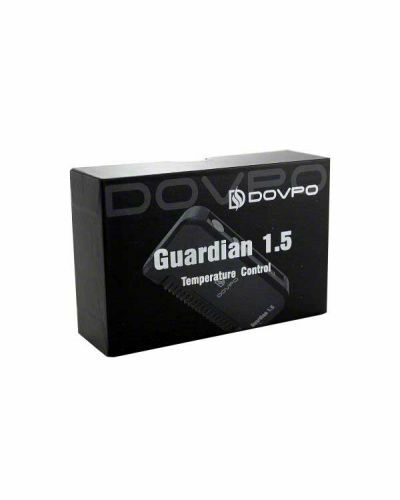 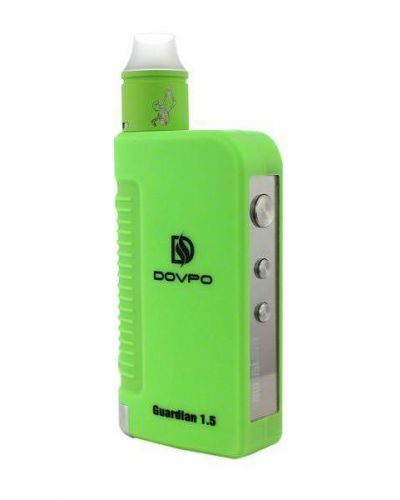 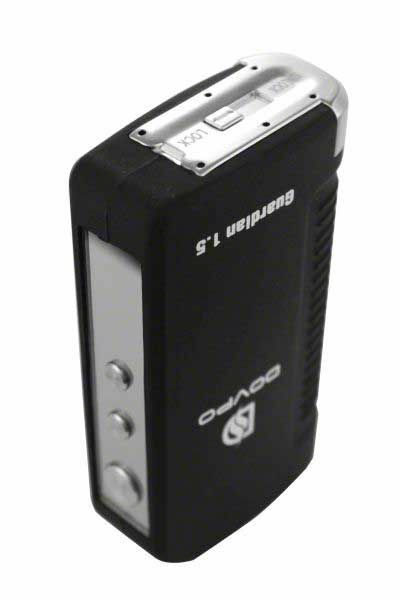 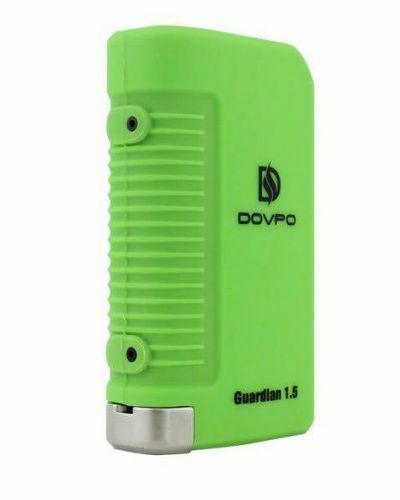 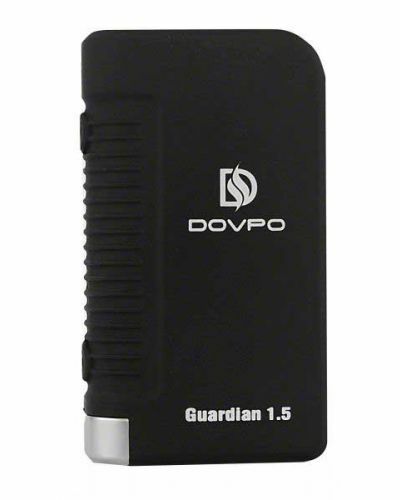 Dovpo Guardian 1.5 TC Box Mod has been added to your cart! 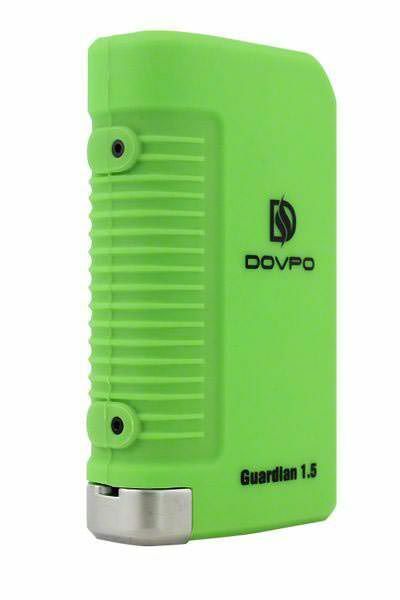 The Dovpo Guardian 1.5 Box Mod is a Beast. 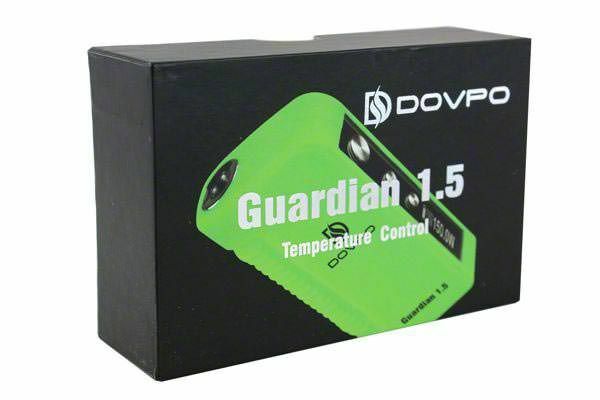 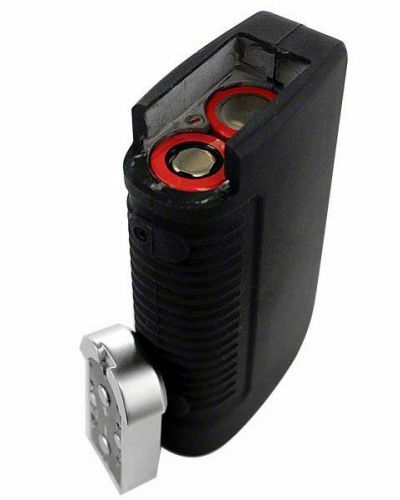 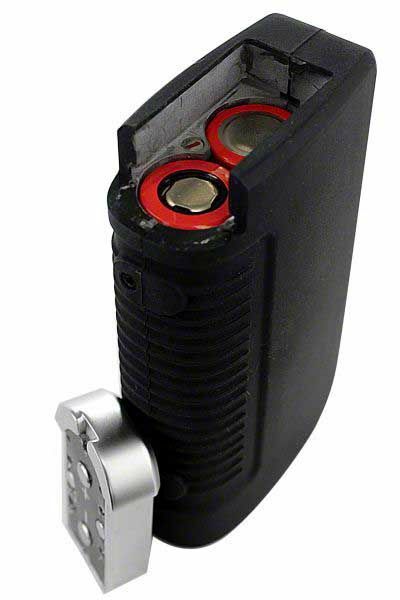 Its 150 watts will fill you with power and temperature control will guard you from any dry hits. 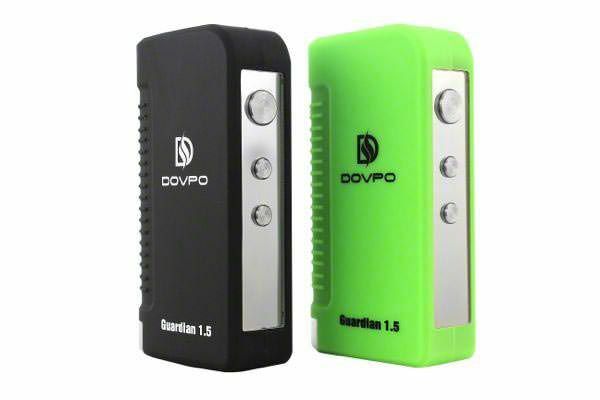 The Dovpo Guardian 1.5 box mod is Dovpo's biggest, Beastliest mod. 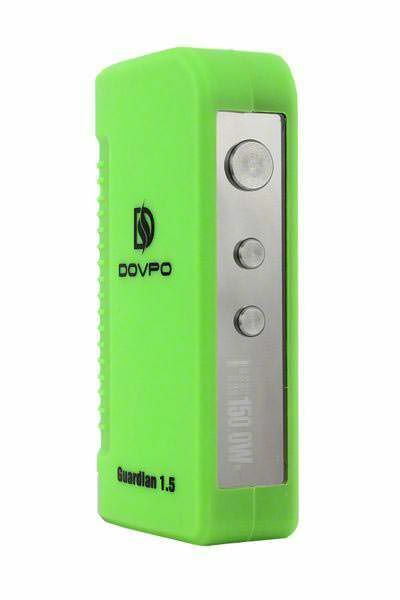 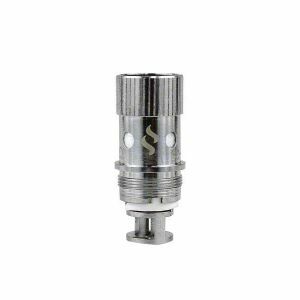 It has temperature control under it's thumb and it also has an available 150 watts if you like to use Kanthal. 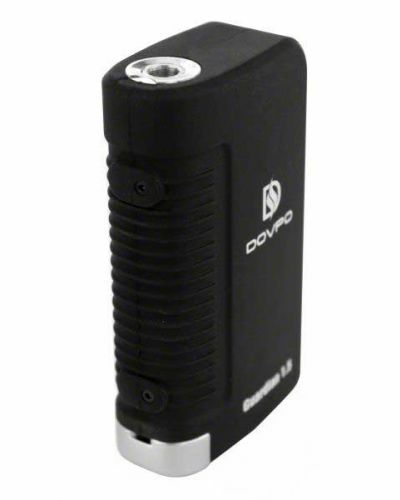 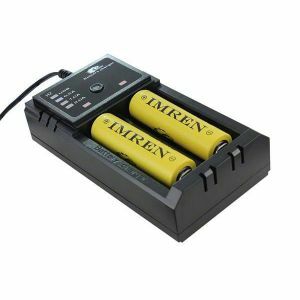 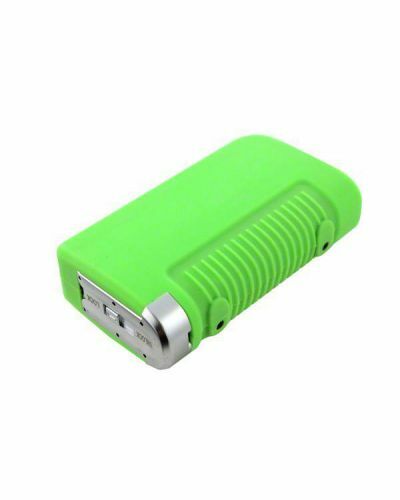 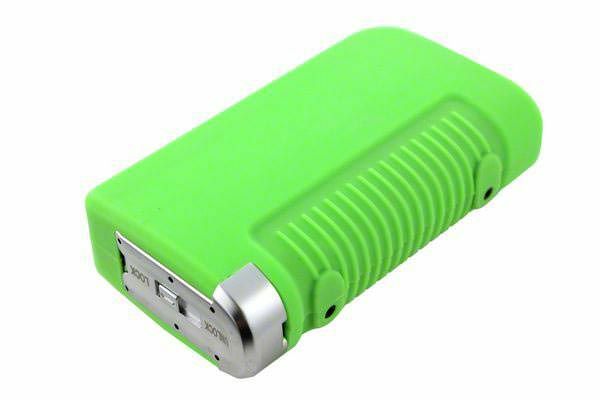 Its use of dual batteries will also extend the battery life making this a device you can use all day on a single charge.